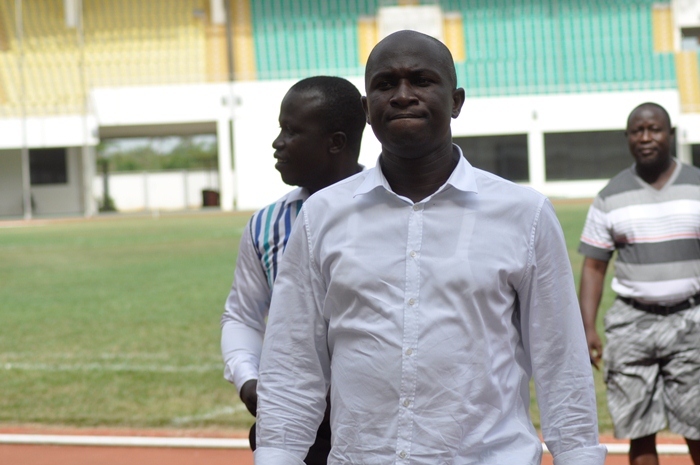 Medeama president Moses Armah has launched a blistering and uncharacteristic attack on ‘controversial and incompetent’ Disciplinary Committee chairman Prosper Harrison Addo as a ‘madman and stupid’, vowing NEVER to replay the aborted match over his dead body. The business tycoon is livid after the Disciplinary committee ordered a replay of the aborted Premier League match between Elmina Sharks and Medeama at a neutral ground. The shocking decision has shaken the footballing world after the DC ruled the match to be replayed despite the physical attack on centre referee Nuhu Liman Yakubu. The Wa-based referee was attacked by goons and thugs of Elmina Sharks -leading to the abrupt end of the game. Shockingly, the Disciplinary Committee has ruled the match to be replayed despite the obvious attack on the referee and the unsafe nature of the Nduom stadium. The latest ‘kindergarten and school-boy’ decision has brought to the fore the height of cronyism, nepotism, partisanship and bias which has rocked football in the West African nation. Addo resigned as Disciplinary Committee chairman over barrage of attacks but made a sensational U-turn to question his integrity. The earth-shattering decision has ruffled feathers in Ghana with several Ghanaians angered by the ‘useless’ and opened bias of the Harrison Addo-led Disciplinary committee. And Medeama chief Moses Armah has descended heavily on the committee and its chairman Prosper Harrison Addo. “They are destroying Ghana Football with their selfish and personal interest which makes the game dirty and all is as a results of Mad man Prosper Harrison Addo, he told Asempa FM on Thursday. 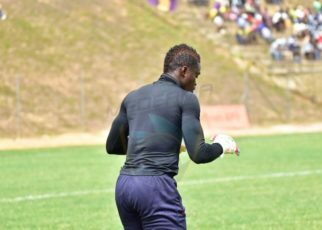 “I played Wa All Stars last year and was fined Gh₵ 4,000 for failing to control my supporters who hooted at the referees without them getting access to the inner perimeter or dressing room to threaten them. 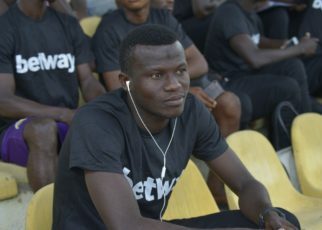 “It will be over my dead body to honor the replay and will quit football in the name of Prosper Harrison Addo because I don’t get anything in football, it was my little contribution to help my community and the youth over there but if this is how stupid Prosper Harrison Addo will determine the outcome of games then will quit for him”. 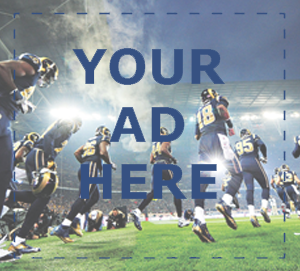 GHANAsoccernet.com can report the 2016 CAF Confederation campaigners will appeal against the perceived bogus decision.